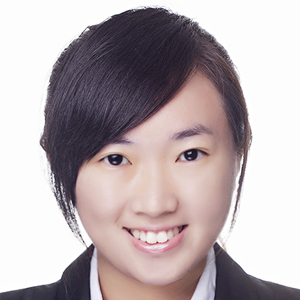 Xiao Ting graduated with Bachelor of Accountancy from Singapore Management University (SMU). Si Min graduated with a Bachelor of Accountancy at Nanyang Technological University (NTU). 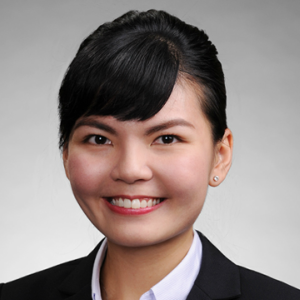 Yen Suang graduated with a Bachelor of Accountancy at Nanyang Technological University (Nanyang Business School). 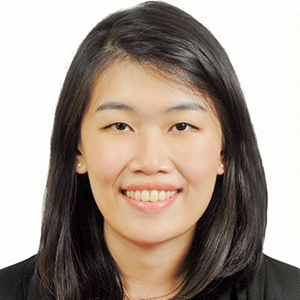 Evelyn graduated with a Bachelor of Accountancy at Nanyang Technological University (Nanyang Business School). 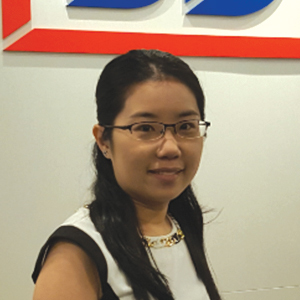 Yen Leng graduated with a Bachelor of Accountancy (2nd honours) at Nanyang Technological University (Nanyang Business School). 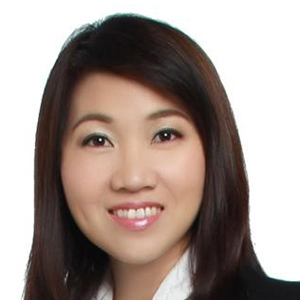 She is also a Chartered Accountant of Singapore. 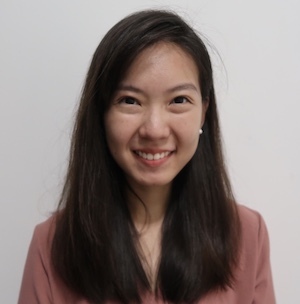 Priscilla graduated with a Bachelor of Business Administration (Honours) at National University of Singapore Business School. She majored in Marketing and minored in Technopreneurship.